Author: snowydancer	| Website: Start your Bluehost server hosting account now! You'll need a domain to start. 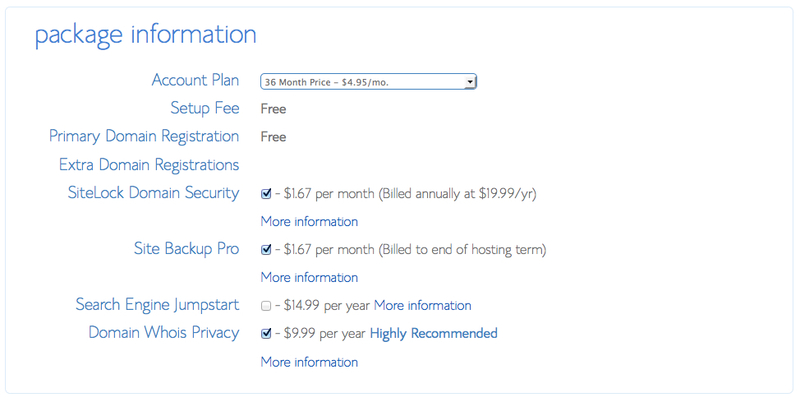 Use your own, or get one free from Bluehost. 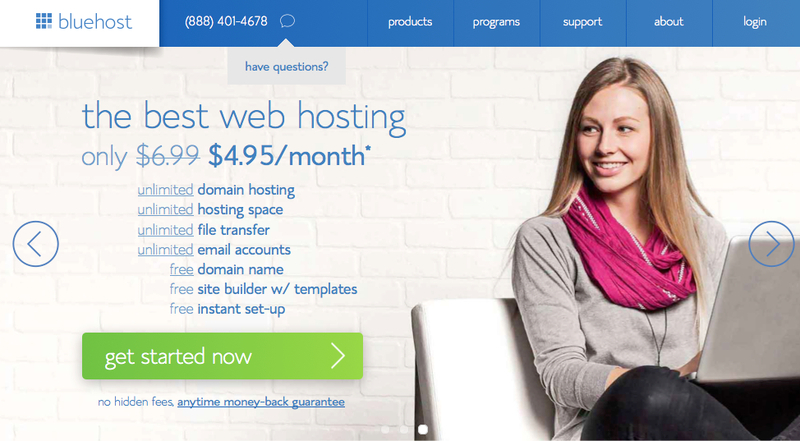 Visit Bluehost.com by clicking the link at the top of this page. Click "Get Started Now" on the Bluehost.com hosting Home Page. 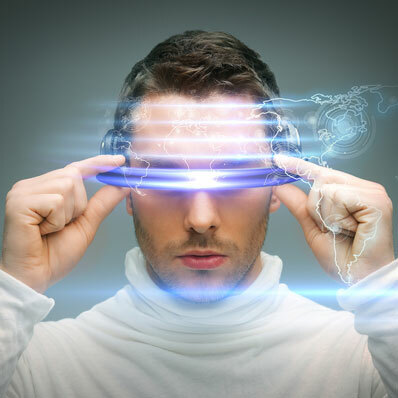 On the Sign Up Page, enter a domain that you would like to obtain as part of your new server signup and click Next. 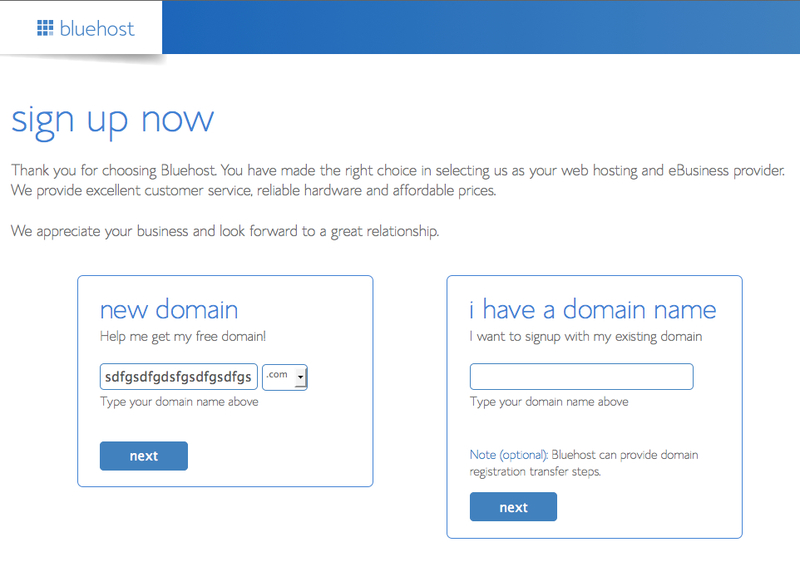 You get one free domain from Bluehost when you sign up. You can use your free domain as part of your sign up, or you can save it for later and use a domain that you already have. 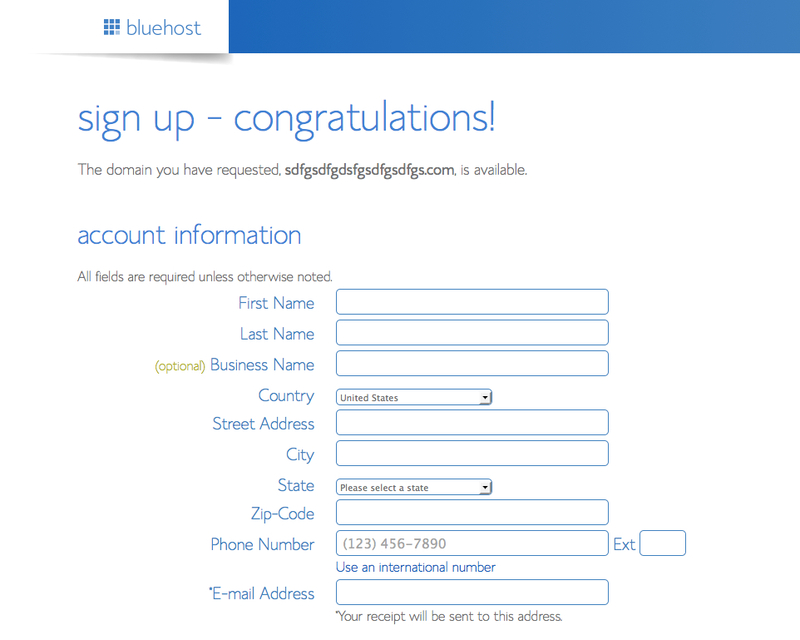 NOTE: You need to point your own domain DNS to ns1.bluehost.com and ns2.bluehost.com before you complete this step if you are using your own domain. -Click Next. 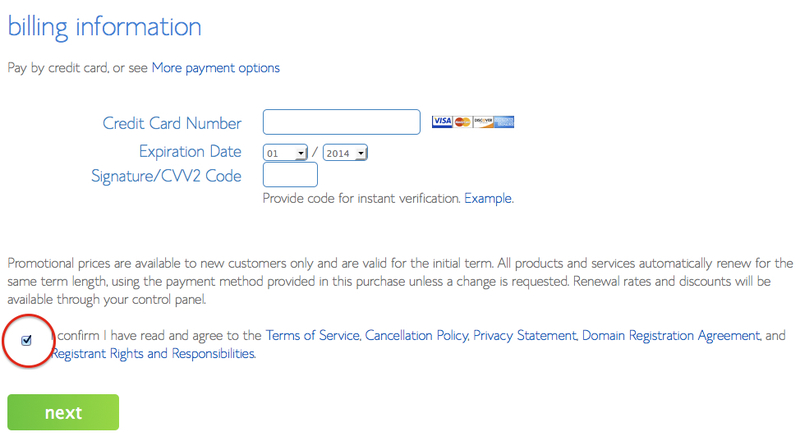 Finally, click the Confirmation check box at the bottom of the page to confirm that you have read and agree with the Bluehost Terms of Service and various policies. To review each policy, click on the link for each. Click Next. On the next screen you will receive confirmation that your account has been set up. Copy the information to a secure notepad. 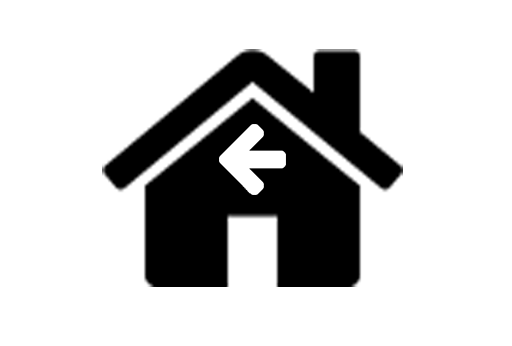 From here you can use FTP to upload or manage site files, or can use any of a number of convenient scripts to install a new Wordpress site. For more information about this solution, visit http://www.bluehost.com/track/consideredsales/CODE127, or complete this form and we'll contact you to answer your questions.